Tantrum Desire: The sampler’s out… So where’s the album?Tantrum Desire: The sampler’s out… So where’s the album? 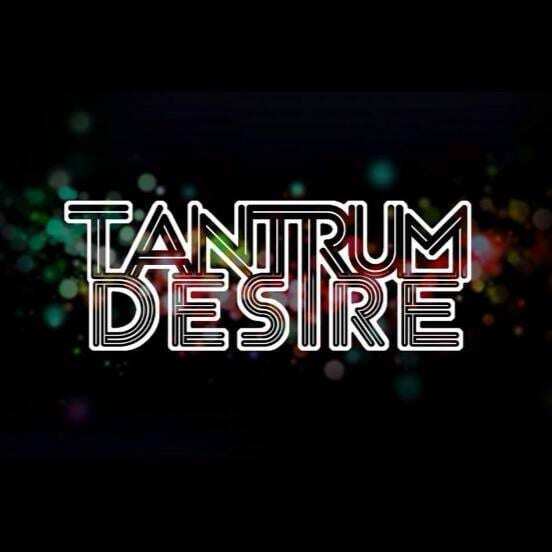 Tantrum Desire: The sampler’s out… So where’s the album? We’ve been massively impressed by Tantrum Desire’s output of late. To be honest we’re always impressed by it. But the last two tracks we’ve uploaded – Nightmare and Adventure Through Space – are serious next level slabs of dark drama. Released a few weeks back as an album sampler we called up Jay, the studio operating side of the London-based duo to find out exactly when we can expect their long-awaited debut album! Woah… An album sampler is out but there’s no album to look forward to? The music industry pulls some crazy stunts at points, but this takes the biscuit. Apologies if you already know this or figured it out – their artist shot is two men after all – but every Tantrum Desire upload generates the same discussion: is it one man? Is it a group? What is going on? Now this isn’t so obvious. In fact unless you actually saw Jay moonwalking behind the decks at one of their shows, you’d never guess. In fact he doesn’t just moonwalk… Jay can do a full Michael Jackson routine! Well, he could when he was a teenager. There you have it. No official album release news to reveal but confirmation one is on its way AND two Tantrum Desire facts thrown in for good measure. 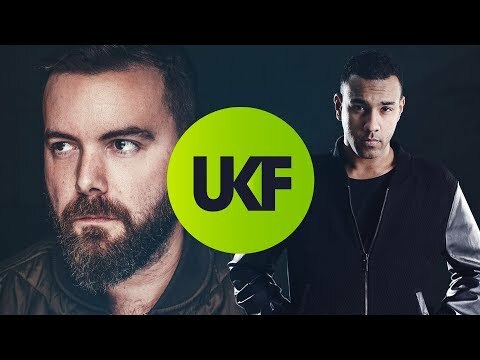 If the calibre remains as high as Nightmare and Adventure Through Space we know the album will be more than worth the wait!